Developing emotional intelligence plays a key role in the Amani Project approach. We've partnered with the Yale Center for Emotional Intelligence to incorporate their research, theory, and practice into our curriculum. Dena Simmons is a renowned educator and activist. 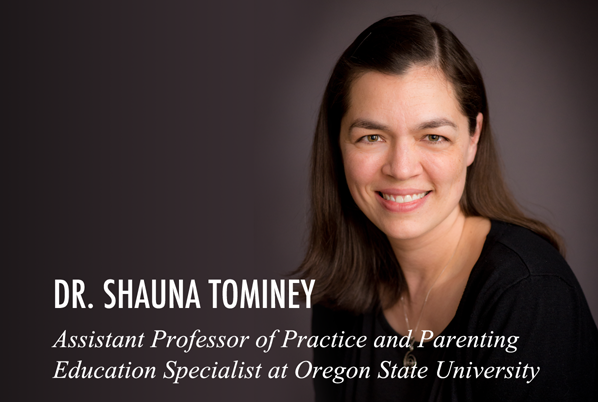 She writes and speaks nationally about social justice and culturally sustaining pedagogy as well as creating emotionally intelligent and safe classrooms within the context of equity. Dr. Simmons is also the director of education at the Yale Center for Emotional Intelligence. Jessica Hoffmann, Ph.D., is an associate research scientist at the Yale Center for Emotional Intelligence. She serves as project director for RULER for high schools, which helps bring social-emotional learning to high school students and educators to promote safe, nurturing environments where students and educators can reach their full potential. Every community makes music in its own way, according to its own experiences. Local artists are the experts on how to inspire their towns and villages. We work together to localize all aspects of Amani – from the core curriculum, to support materials, to program improvements. The result is a program that is customized by each community. Msichana initiative is an initiative established to advocate for girl child rights to education in Tanzania. THINK EQUAL believes that the earlier we start the process of imparting social and emotional learning (SEL) to children, the greater the impact on lessening disaffection and discriminatory behaviour as the child grows into adolescence and beyond. Therefore, we are supplementing the crucial work being carried out by civil society organizations with youth-focused learning programs, with a fully comprehensive, formal SEL curriculum. And we are, crucially, starting this learning from the age of 3. Escuela Nueva is a Colombian NGO founded in 1987. For the past 28 years, Escuela Nueva has improved the lives of children and their families through education that empowers and enables them as individuals. Their educational model seeks to improve the quality, relevance, and efficiency of education by focusing on the learner and rethinking the way students learn. The Escuela Nueva approach promotes active, participatory, cooperative, and personalized learning. Escuela Nueva has the ambition of nurturing an ethos of peace and participation where children, teachers, and communities are the main actors of change. They envision a future where children can access opportunities and achieve outstanding outcomes regardless of their context, through quality education. Through work with students, teachers, educational administrators, and communities, Escuela Nueva transforms conventional, teacher-centered learning into child-centered, collaborative learning and empowers students to be leaders and change agents. Escuela Nueva’s work and ideas have benefitted more than five million children across 16 Latin American countries, Vietnam, East Timor, and Zambia. PPT Media House was established in Tanzania in 2008 and is a comprehensive video and audio company dedicated to developing and delivering state-of-the-art video productions.